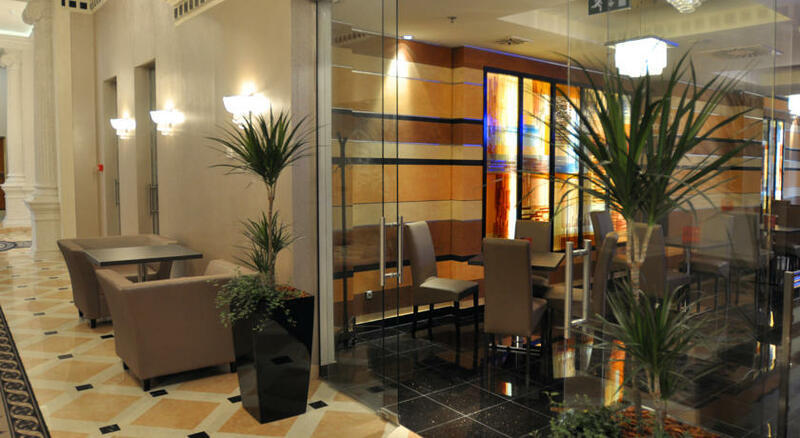 Hotel President is a five star hotel located in the center of Budapest, very close to Saint Stephen's Basilica or the House of Parliament, to dozens of restaurants, pubs, bars, clubs and shops in downtown Budapest. 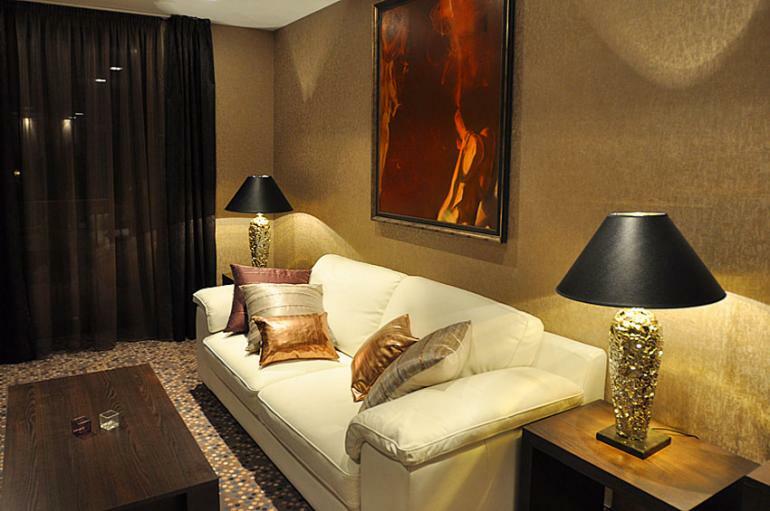 Hotel rooms and suites are equipped with LCD television, laptop-size safe, minibar and wireless Internet connection. 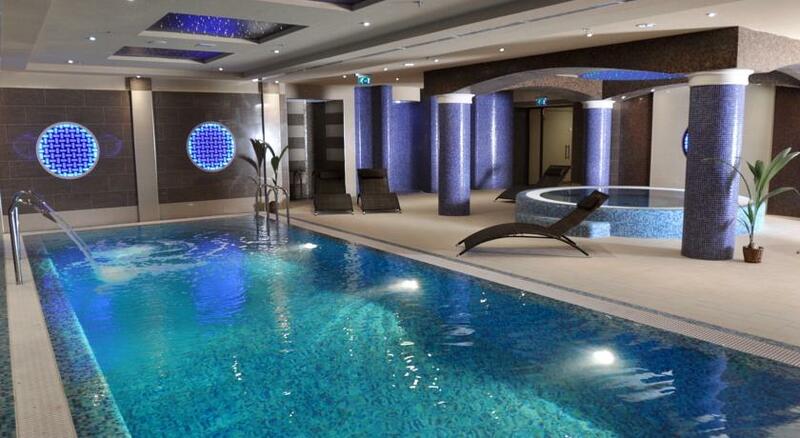 Junior and presidental suite is also available. 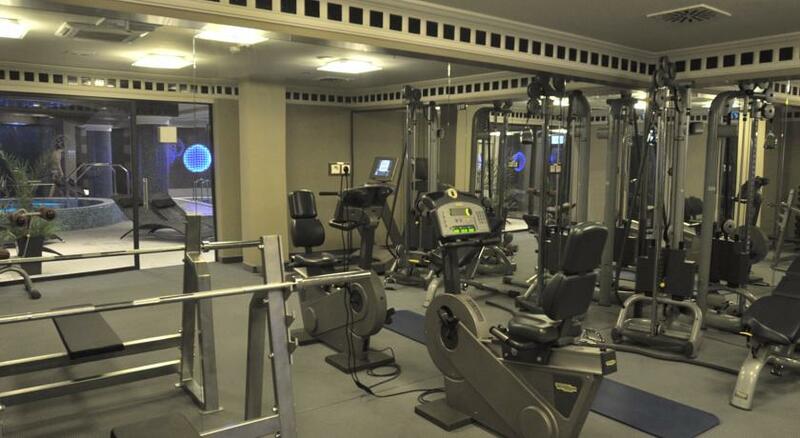 The wellness section offers a fitness room with modern equipment, a 15-m swimming pool with anti-stream and water punch, a sauna, and a large jacuzzi. 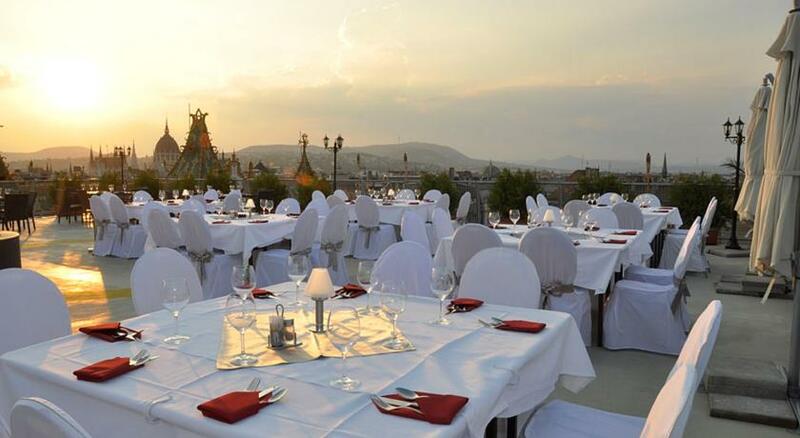 The roof of the hotel can be used as a heliport - unique in downtown Budapest. 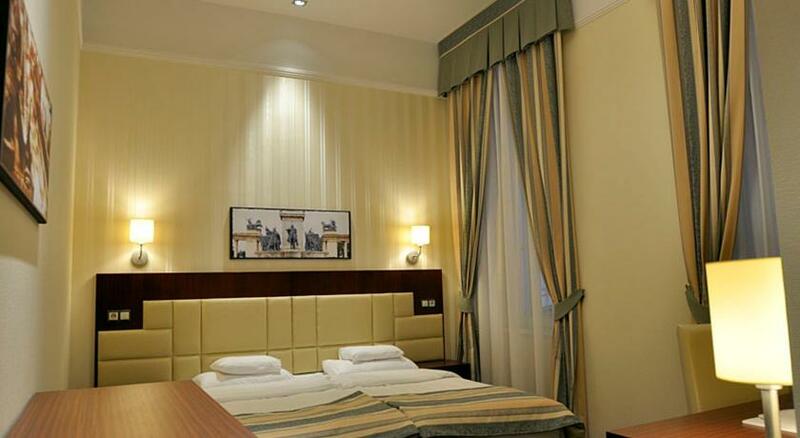 Luxury at affordable prices - this is what Hotel President is about! 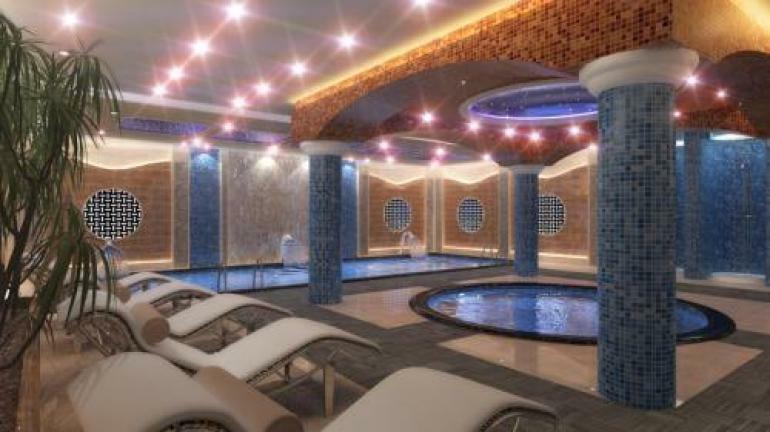 Comfort, elegance, an outstanding restaurant, a unique Wellness and Fitness Center and further services at Five-star Level - all can be found in this new Luxury Boutique Hotel! 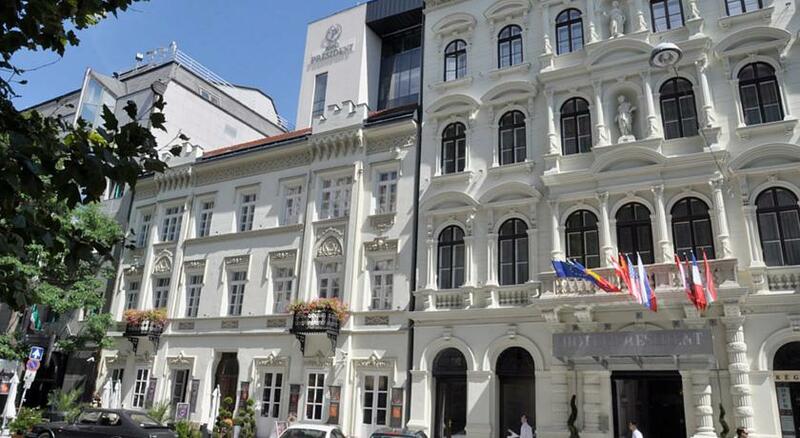 The Hotel awaits those who prefer to travel in style in the very heart of Budapest, right next to the buildings of the National Bank and the US Embassy, in one of the most elegant streets of the historical, commercial and parliamentary quarter of Budapest. 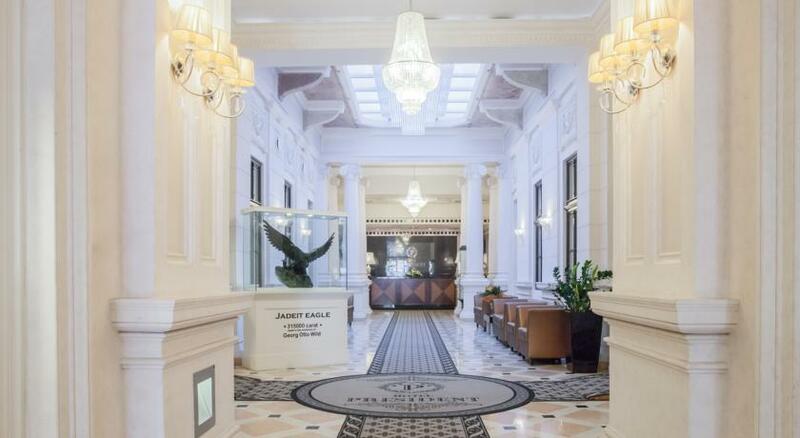 True elegance awaits you both inside and outside of the building! 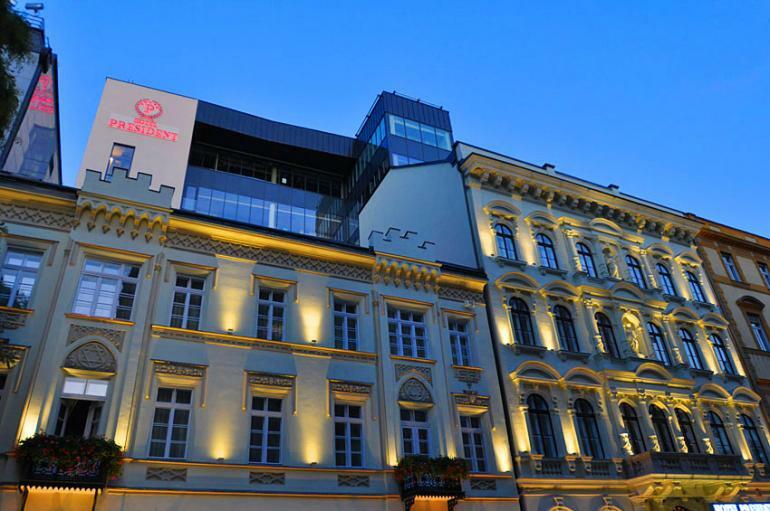 Outstanding security, spacious shopping parlors, quality entertainment opportunities - these are the characteristics of our Hotel. The outstanding quality comes through each tiny detail of Hotel President. 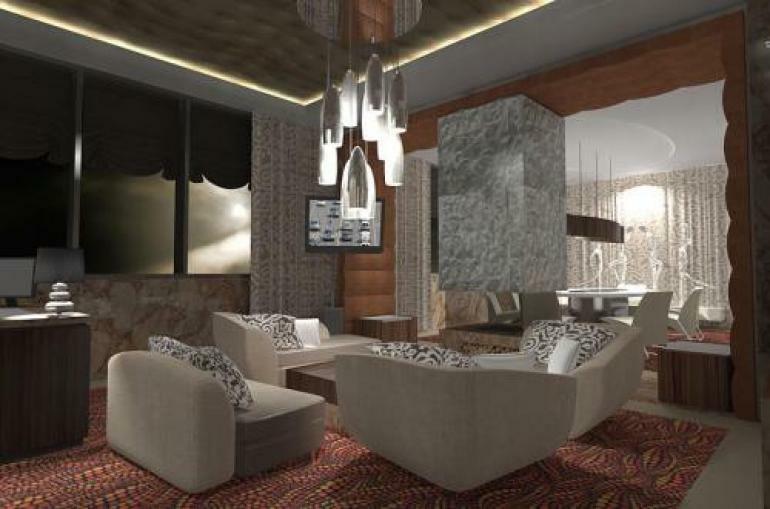 Our customers can expect unique designer-made rooms, unprecedented bulletproof Presidential Suite and Deputy floors, luxurious Wellness center, attentive staff, fancy catering and further services that could satisfy every need. 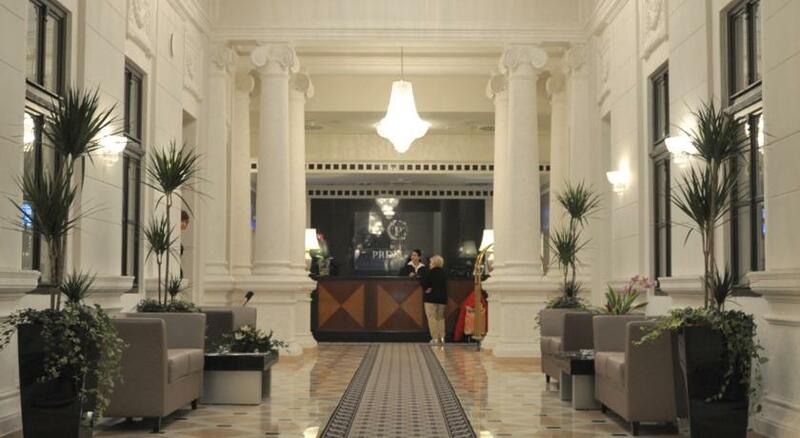 Unmatched opportunities in Hotel President. 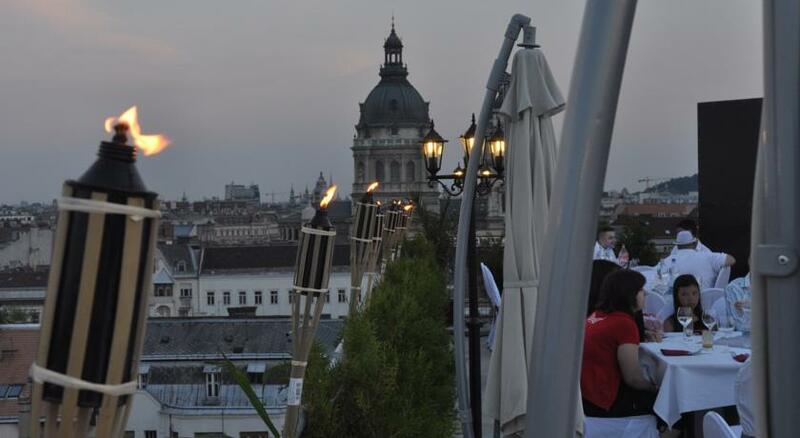 The 360° open-air panoramic terrace of our Hotel is about to become the new touristic hotspot of Budapest and the newest breathtaking event spot. The 200 person-capacity Conference room and the 6th floor Panoramic Room are perfect locations for receptions, conferences and other events. 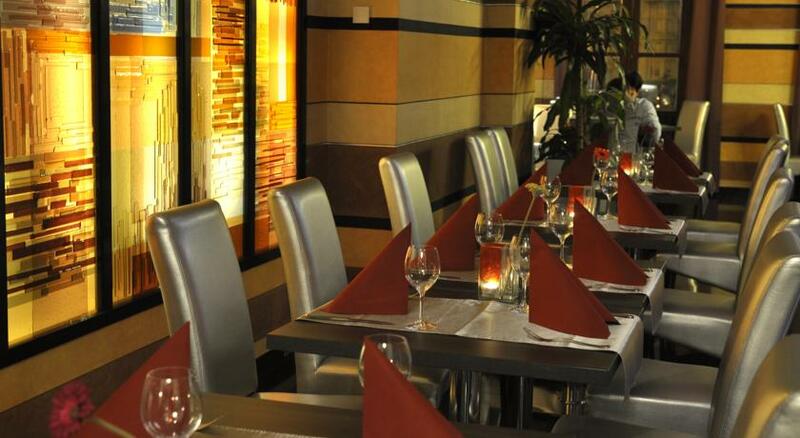 The restaurant of our Hotel offers five-star catering to our foreign and local customers. Welcome yourself to high quality at affordable prices! 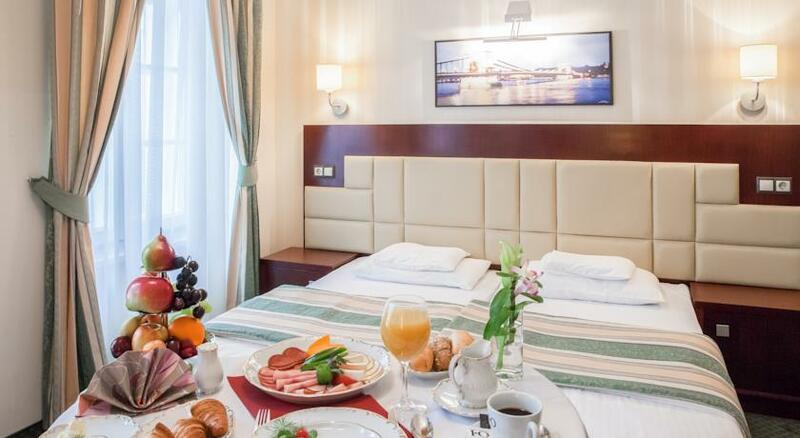 Three Corners Hotel Bristol in Budapest is located in the business area of the capital and in close neighborhood with numerous sights of the city, next to Keleti Station Station. 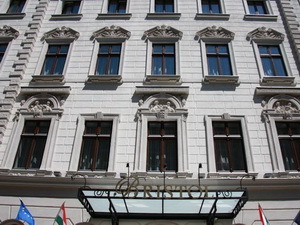 Hotel Császár - Budget hotel with extremely good location, opposite the Margaret Island. 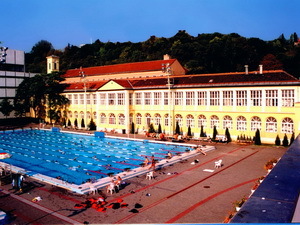 Unique swimming possibilities at Császár Baths. 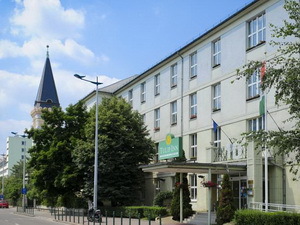 Hotel Korona Nyiregyháza - Nyíregyháza - Style & Tradition. 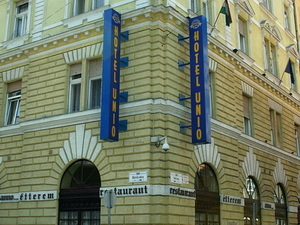 This 100-year-old hotel is one of the most famous buildings of Nyiregyhaza. 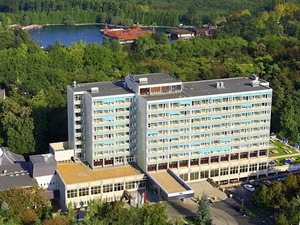 The hotel awaits its guests who aims to visit the eastern part of the country. 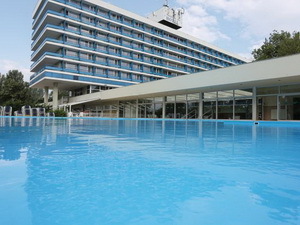 Hotel Annabella - Balatonfüred - Hotel Annabella is at 50 m from the shores of Lake Balaton, with a beautiful view over the lake and Tihany Peninsula. 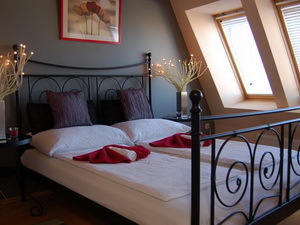 Each of the rooms -with balcony- has a fine panoramic view over the lake and the surrounding countryside. 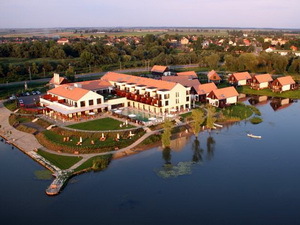 In Western-Hungary, in Hévíz - a wonderful countryside-town - is located the biggest thermal lake of the world. This place is suitable for cure in any of the seasons. 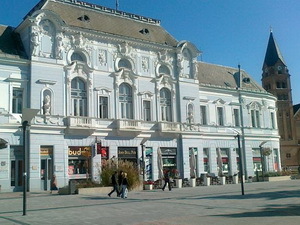 Only 500 m from the well-known thermal lake. 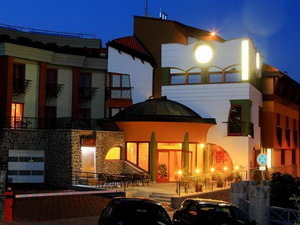 Hotel Millennium Pécs - Pécs - The Hotel Millennium can be found on the Kálvária hill above the historic center of Pécs, a 5 minute walk from Széchenyi square. 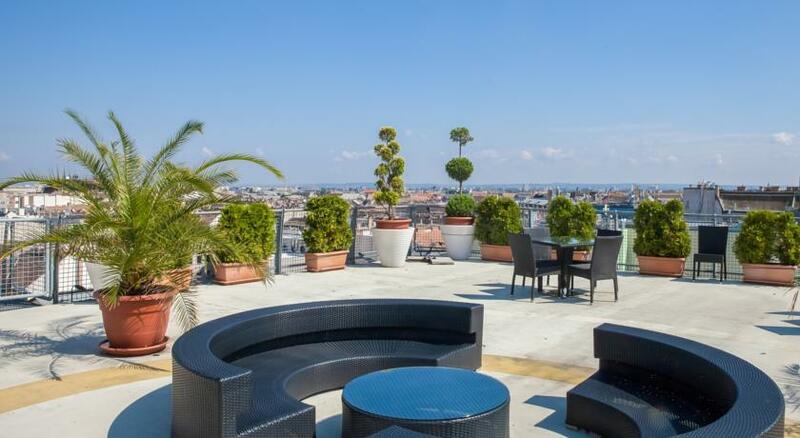 It offers an outdoor pool, free garage parking and free Wi-Fi. 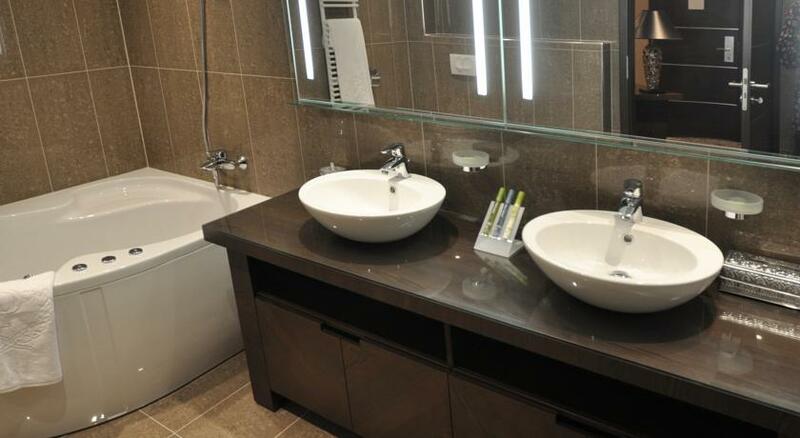 All rooms in the Hotel Millenium have a private bathroom, cable TV and a minibar. 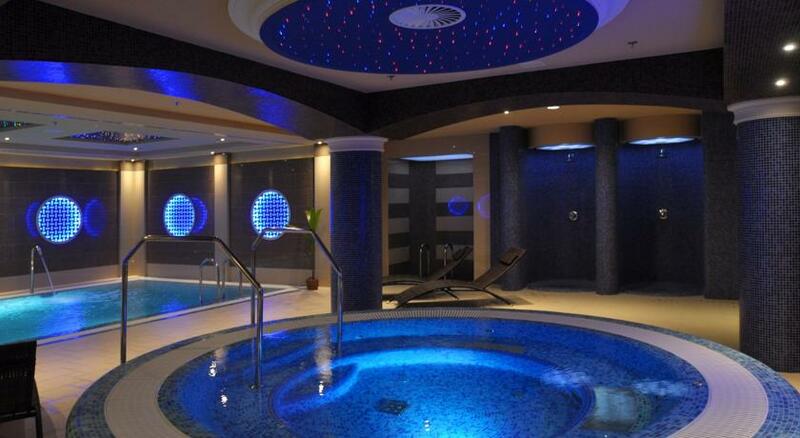 The spa area features an indoor pool and a sauna.